Under the title “The Nature of Relations”, Berlinale Talents focuses in its 14th edition on the power, force and energy of interconnected thinking and creating. 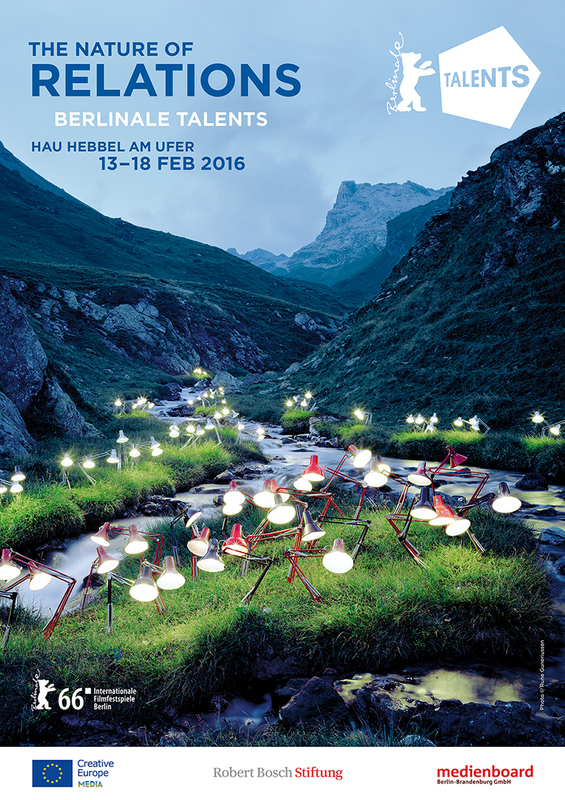 300 outstanding Talents will be invited to a programme with international experts, again held at the three venues of HAU Hebbel am Ufer, from February 13 to February 18, 2016. Berlinale Talents will host around 100 talks, workshops and networking events providing Talents and festival guests with a vibrant testing field for collaboration and exchange. In this edition, Berlinale Talents will practically explore new methods for collective and interdisciplinary film work, immerse into the inner coherences of story and character in cinematic narration and tackle the quality of actual relationships, e.g. with audiences against and across political, economic and cultural borders. “In a time when connections are everything and everyone is connected, the nature of the relation itself is still a habitat to discover. Together, we aim to shed light on single elements as well as see the bigger picture,” describes programme manager Florian Weghorn the idea behind the upcoming programme and the key visual 2016. In close collaboration with the European Film Market and the Berlinale Co-Production Market, Berlinale Talents continues to develop formats to address the challenges of an ever-changing film industry. The 2016 ‘Sales & Distribution Studio’ adds new activities for its 10 participants and growing alumni network, which at present consists of 50 innovative sales agents and distributors. Another joint initiative is the format „Drama Series Days“, where Berlinale Talents again offers a range of talks and workshops focusing on serial storytelling and production. Berlinale Talents is the festival’s summit and networking platform for 300 emerging Talents from the fields of directing, producing, acting, screenwriting, cinematography, editing, production design, film criticism, world sales, distribution, sound design and score composing. 2.648 film professionals from 118 countries have applied for the 2016 edition and are being currently reviewed by an international selection committee. Previous postThe official programme of Żubroffka! 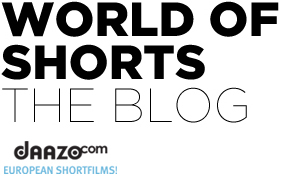 Next postWinners of interfilm Berlin!